Are you looking for the best in Manhattan KS Dentistry? 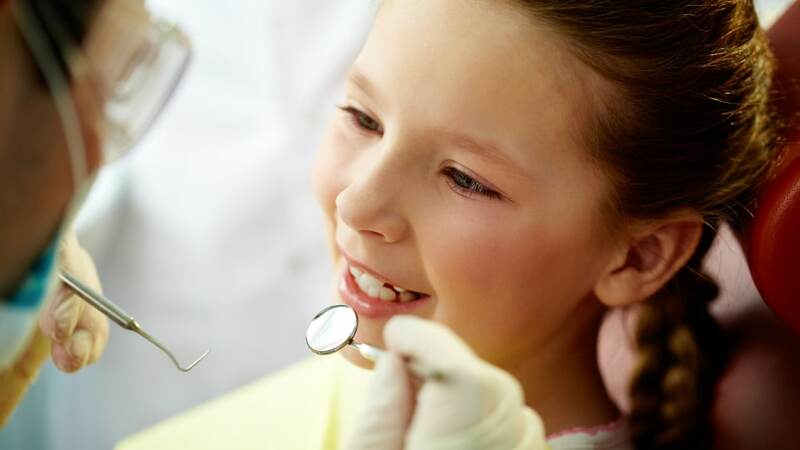 Our Dentist, Dr. Adam Bowen, along with our highly trained staff provide you with the best care possible in a comfortable, safe, and friendly atmosphere. Utilizing the latest in dental health technology, the Bowen Family Dentistry staff is here to serve you. Our goal is to be your one-stop family dentist, which is why we cover a range of general dentistry services for all of your oral care needs. Whether you need a filling, crown replacement, gum disease treatment, or a root canal, we’re here for you. Your smile deserves the best. We are proud to offer you extensive options in your dental care. Our Manhattan KS dentist and staff are continually furthering their education to provide the highest quality of dental healthcare to you and your family. At Bowen Family Dentistry we make it easy for our patients to feel Confident that they have made the correct decision to come see us.The unique combination of experience, convenience, professional diversity make Bowen Family Dentistry a choice that you can be Confident in making. Please feel free to contact Bowen Family Dentistry and schedule a complimentary Manhattan KS cosmetic dentistry consultation with Manhattan dentist, Dr. Bowen. We look forward to meeting you and helping you achieve a lifetime of oral health. Call today!